Contact — Morris and Moffitt, Inc.
Morris and Moffitt, Inc. serves the Charlotte, NC metropolitan area (Mecklenburg, Union, Iredell, Gaston, Cabarrus, Rowan, Lincoln and York Counties) and provides 24/7 emergency services. Call 704-674-4013 or 704-648-8738 or email morrisandmoffitt@att.net for immediate attention from our IICRC Certified team. Need emergency service? Contact us as soon as possible at 980-439-5557. We will look at the area and take the appropriate measures to prevent any further damage. 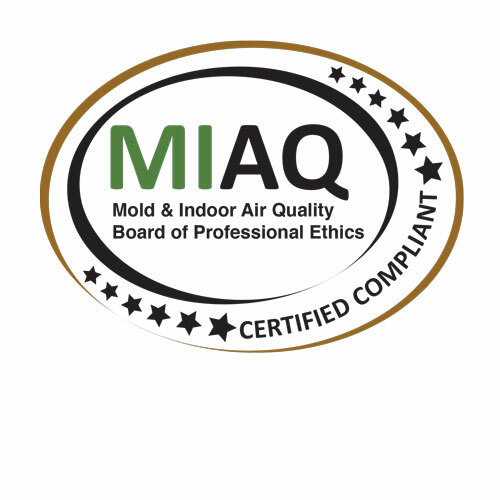 All of Morris and Moffitt’s owners and supervisors are IICRC Certified and current in all certifications, and we are well staffed for immediate response. 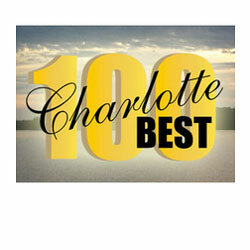 Morris and Moffitt serves the Charlotte metropolitan area, including Mecklenburg, Cabarrus, and parts of Union, Iredell, and York counties. Morris and Moffitt does not provide estimates for home inspections and properties under real estate contracts. If you are looking to add square footage to your property, we will need to refer to architectural plans in order to accurately estimate your project.